We are all well aware of how harmful and destructive most of the ingredients are in our common household and industrial cleaners. Still we have a strong need for sterilization, especially in the food and medical industries. 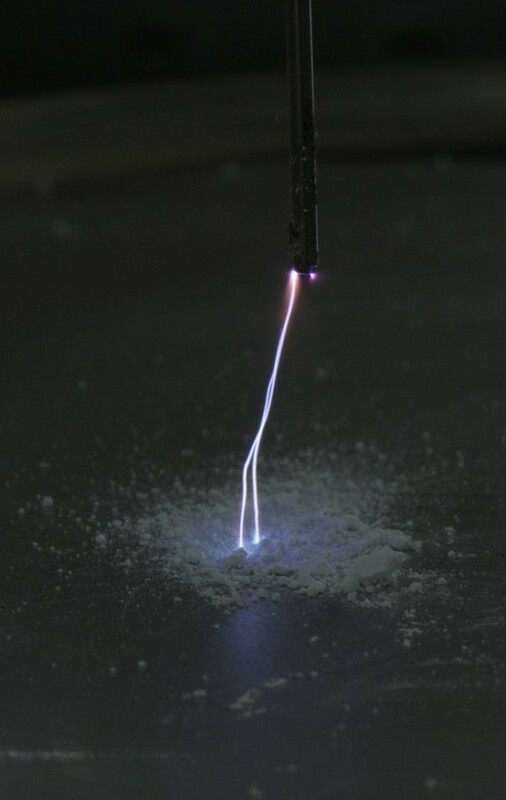 Non-thermal plasma has been shown to be extremely effective in sterilization of a wide variety of substances and liquids. In fact, when compared to bleach, researchers have found plasma to actually be more effective. Both the Dielectric Barrier Discharge and Gliding Arc plasma lab scale units are perfect for developing game changing environmental control products and processes. Click here to contact us and find out which is right for you.